Mexico and Spanish Queen Isabel II signed on December 29, 1836 the “Definitive Treaty of Peace and Friendship between the Mexican Republic and Her Majesty the Queen Governor of Spain “, to consolidate a total forgetting of the past. “Forget forever the past differences and dissensions, that unfortunately have interrupted relations of friendship and good harmony between the two nations for so long ,” says the agreement signed by both parties. According to the document, the amnesty is forever. 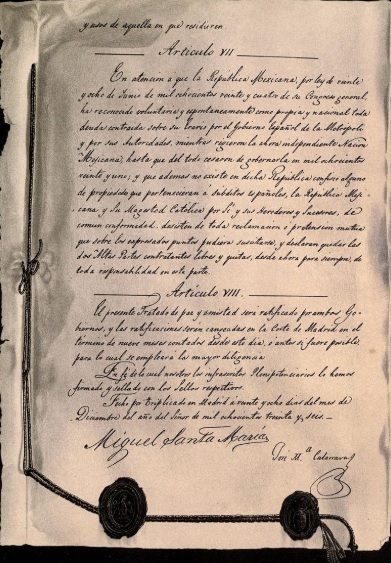 “This amnesty is stipulated and must be given by the high interposition of which is founded on principles of justice and beneficence the close friendship, peace and union that from now on, and forever, have to be preserved between Spanish subjects and citizens of the Mexican Republic, “says the Treaty. The document was signed by Miguel Santa María on behalf of Mexico and José María Calatrava on representation of Spain. 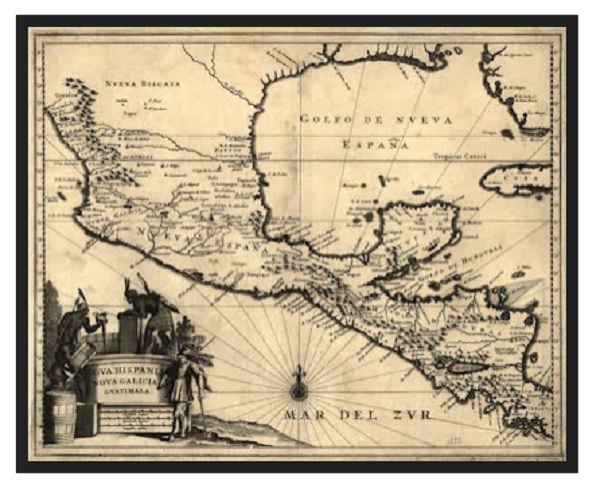 Apparently, President Andrés Manuel López Obrador ignored the signing of this treaty more than 180 years ago, otherwise he would not have sent letters to the King of Spain and the Pope asking them to offer apologies for the grievances committed during the conquest of Mexico. It seems like AMLO was advised by the team of collaborators who helped him to form his political party, coached him during his campaign as presidential candidate and now serve as president’s consultants, to send those letters with 100% populist purposes. Making him more esteemed by the working class, and the rural communities, largely ignorant of historical events. It is true that AMLO has conferred an unprecedented respect to the indigenous communities and ethnic groups of our country like no other president before him, and that has a great merit, but having sent these letters could well manifest his intentions to divide sectors of the population, that are already quite polarized by his own statements about the “Fifi” society (referring basically to anyone who does not agree with his government).